Meet your patient's requirements for great service and manage your bottom line at the same time. 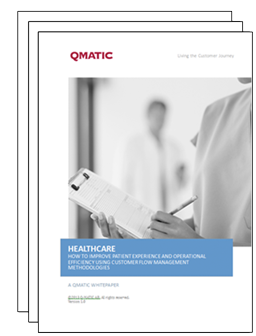 At Qmatic, we offer market leading Patient Experience Management systems based on more than 30 years experience of creating great experiences. "Every day we saw 200 patients, with long waiting lines at the reception. Thanks to the patient self service check-in we don’t have these anymore."